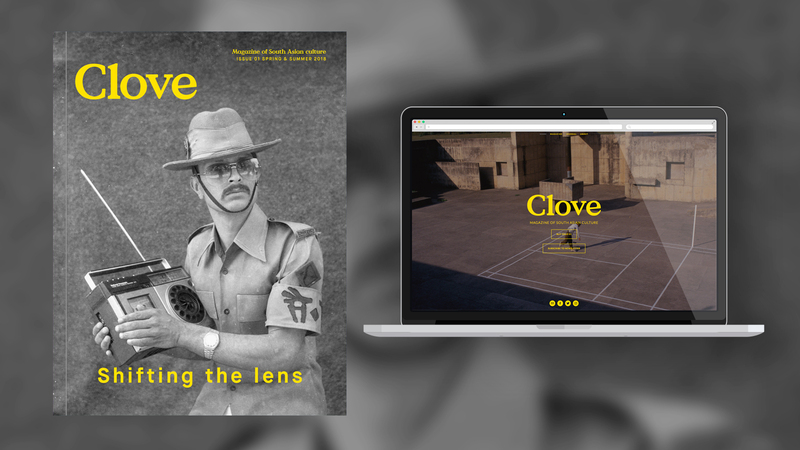 Clove Magazine is a brand new culture magazine that helps share South Asian Culture with the world. 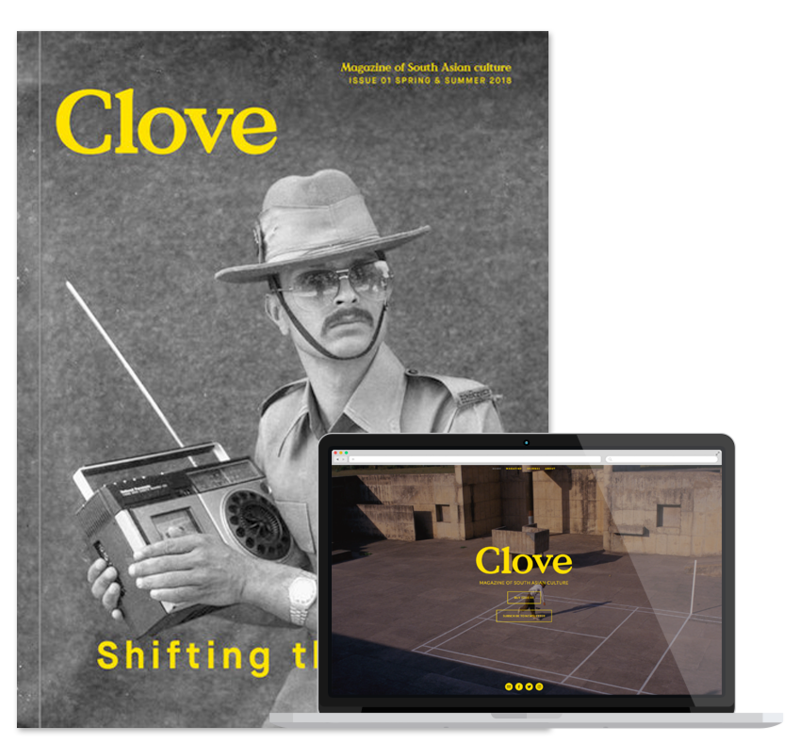 Clove is an international magazine dedicated to the culture of South Asia – India, Pakistan, Bangladesh, Sri Lanka, Nepal and Bhutan. Published twice a year, it explores the forces shaping this rapidly changing region and its relationship to the world – from art, music, film, fashion, architecture, design and literature to social, political, technological and culinary movements. With world-class writing and photography, Clove sheds light on a region that is swiftly growing in influence – one that is home to almost a quarter of the world’s population and linked to a vast global diaspora of tens of millions.